At a minimum we must capture the current best practice in a document. Why? It serves to provide a base understanding of the process. It operationalizes “tribal knowledge”. It can be used as a training document. It removes speculation and sets the expectation for process execution. It removes variation from the process inputs and outputs. It stabilizes the process by providing a standard method to execute a set of tasks. Standardization is a foundational component of the Lean Manufacturing methodology and is an essential element of ISO9000. This is not by chance. It has been proven to be an effective way to manage world class organizations and their system of processes. We must not become complacent and overconfident by simply developing standards, but we must maintain them, audit against them, and continually improve them for there to be any sustainable value to be gained. If not, the opposite can happen. Develop standards for your critical processes. Revisit and communicate them often. 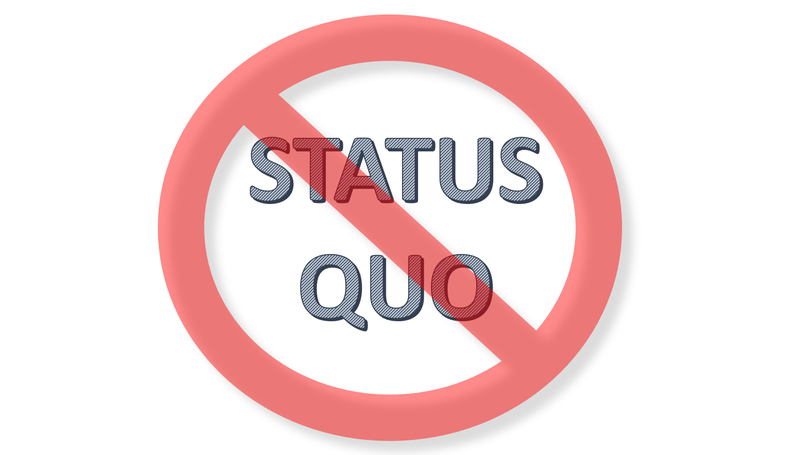 Challenge the status quo and continually improve. Thanks for reading!